Oeufs en meurette is a classic French dish. 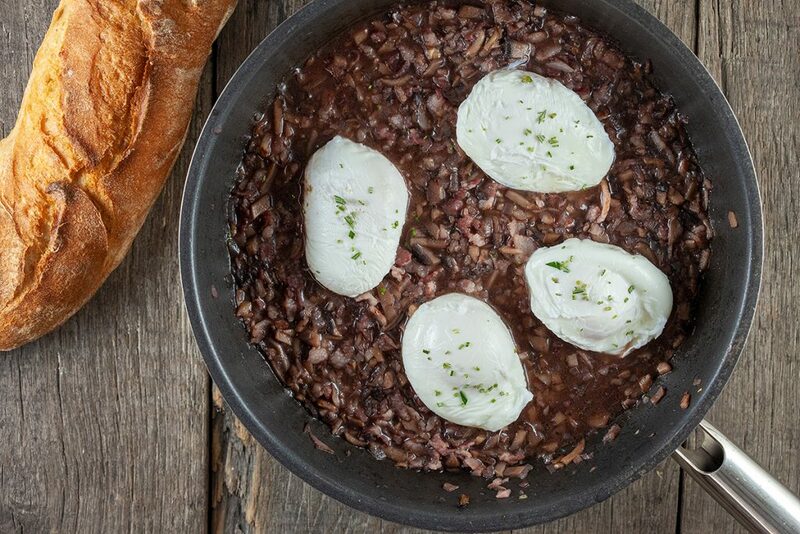 It’s literally just poached eggs in red wine sauce, with bacon and mushrooms. 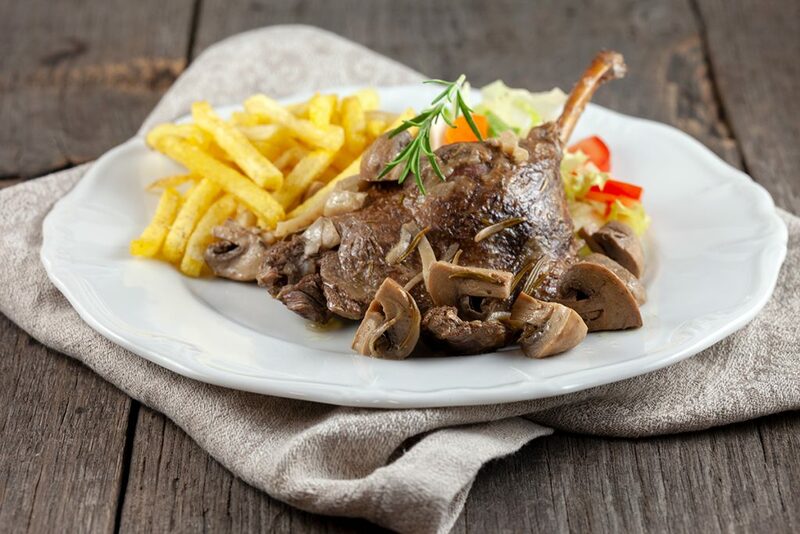 Delicious and juicy slow cooker duck legs made with pomegranate juice and mushrooms. It will literally fall off the bone and melt on your tongue. 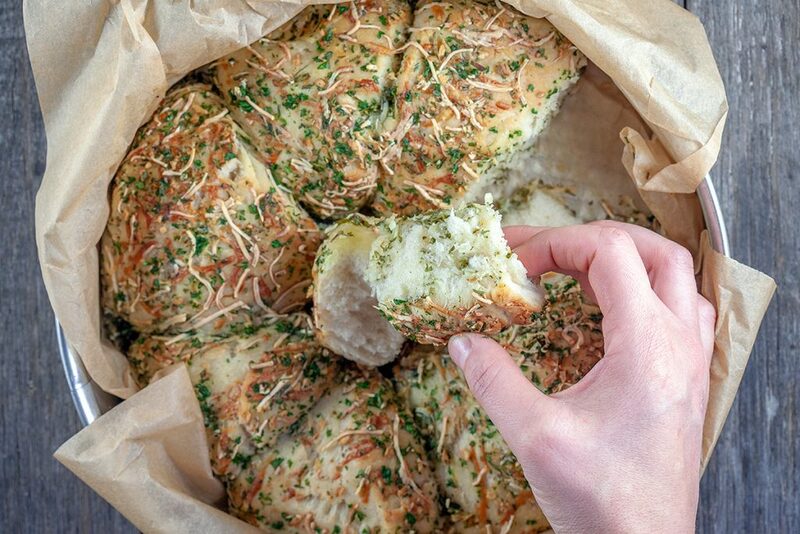 This garlic and herb bread is extra delicious because of the crispy cheese layer on the outside and the soft bread on the inside. 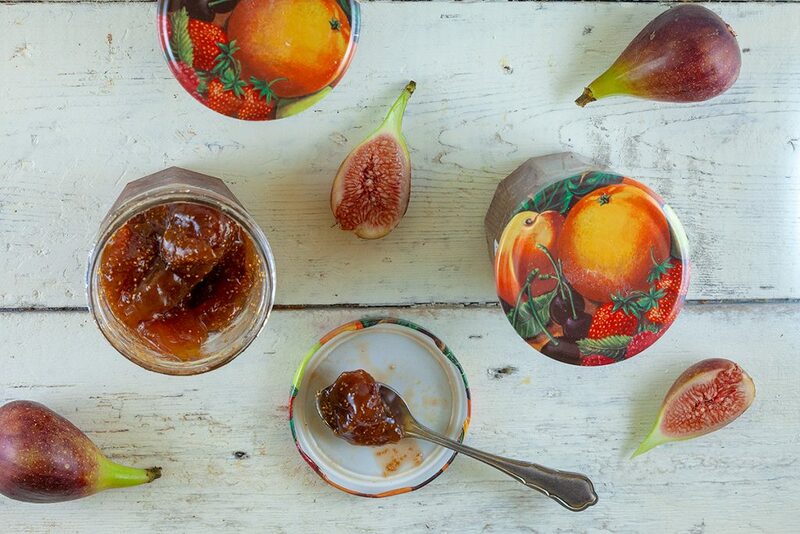 Serve as a side dish. 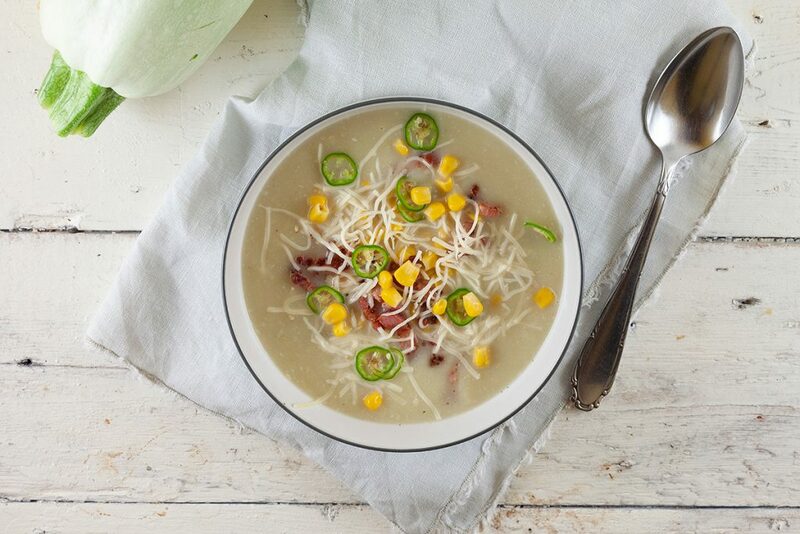 This summer squash soup is a filling soup with corn, mild pepper, bacon and cheese. What’s not to love? With some bread it can be a complete meal. These stewed vegetables are a classic and well known side dish from France. 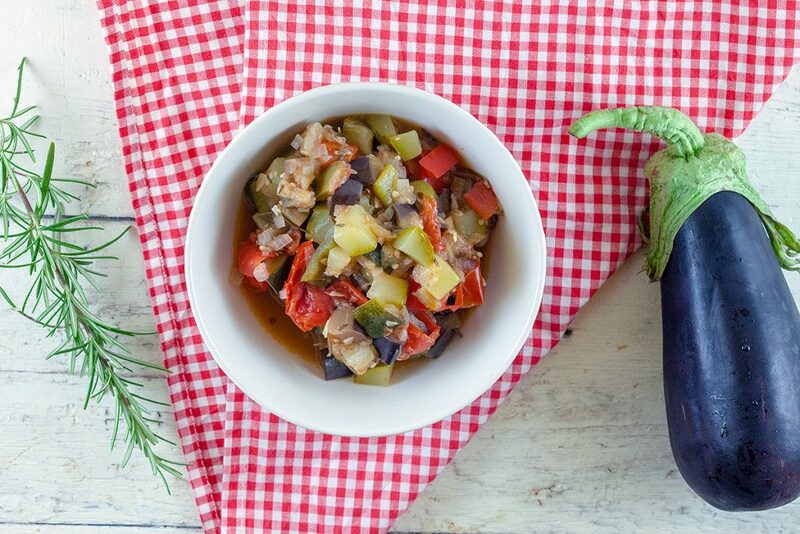 Ratatouille is made with zucchini, eggplant, peppers and more. 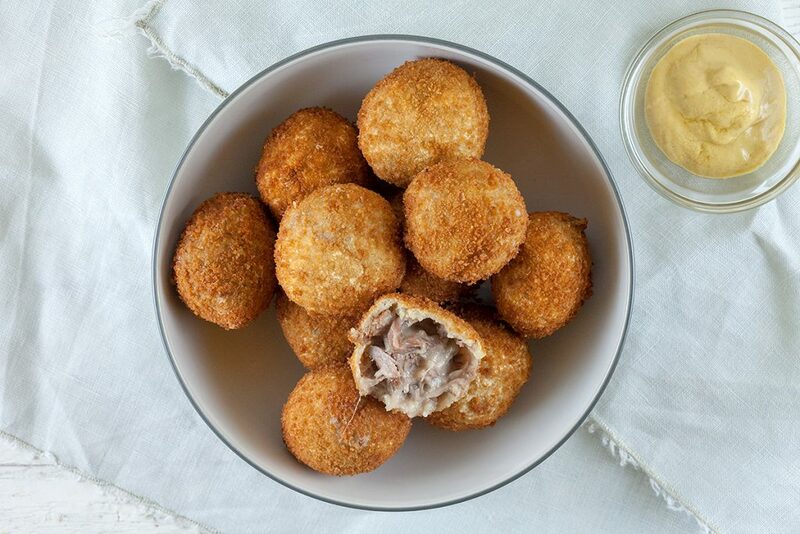 Dutch homemade bitterballen are made with beef, it takes some time to create the beef stew but it’s definitely worth it! Fried beef with a crunchy layer, what’s not to love about that, right? 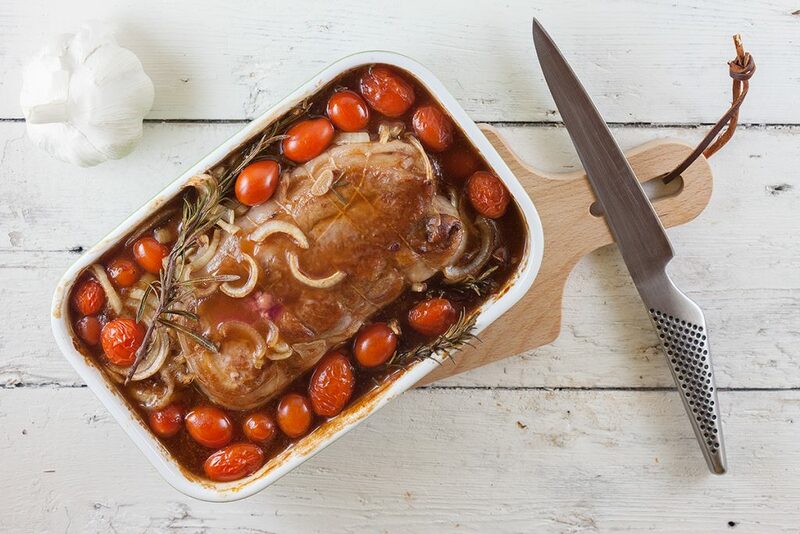 Veal roast with tomatoes and rosemary is ready within 40 minutes. A delicious juicy meat that’s a great center piece for a dinner party or the Holidays. 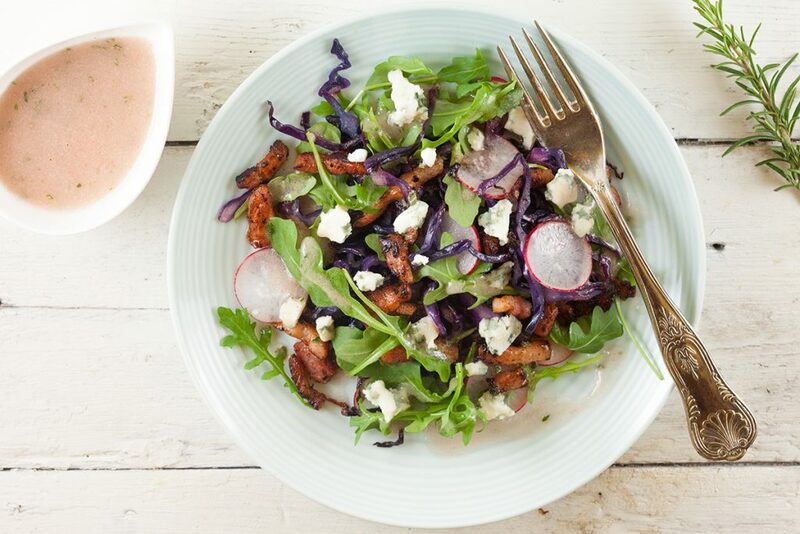 An easy sauteed red cabbage and blue cheese salad is ready within half an hour. An ideal lunch salad with a dressing of red wine vinegar and rosemary. 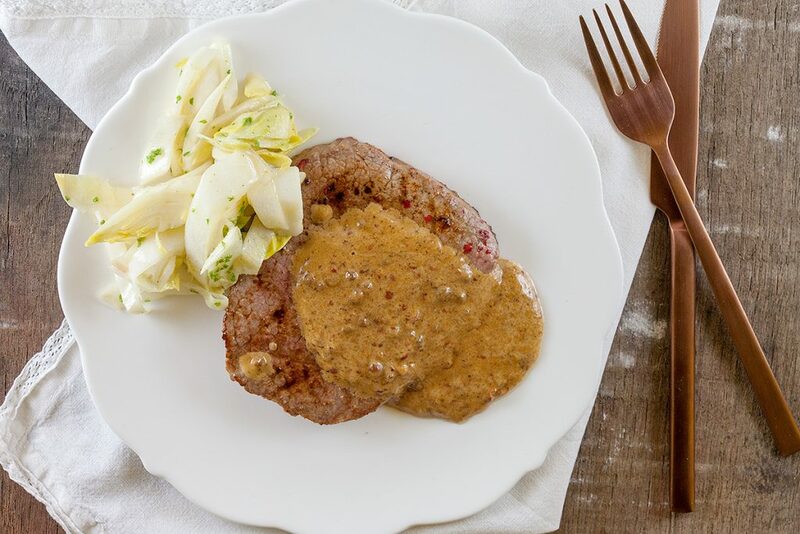 A steak with pink peppercorn sauce is easy and quick. Extra delicious with fries and a salad. Did you know pink peppercorns aren’t really a pepper? They’re berries! 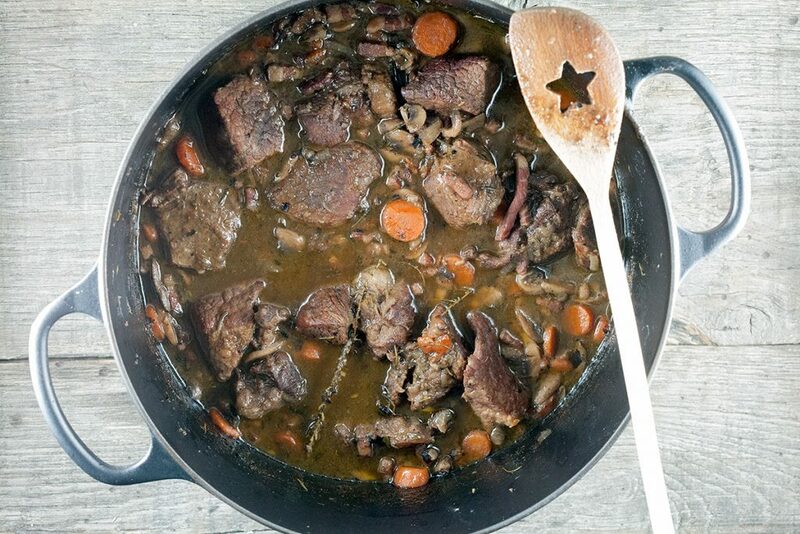 A classic French stew: beef bourguignon. A stew with beef, red wine, mushrooms, bacon, herbs and more. Can also be made in a crock pot. 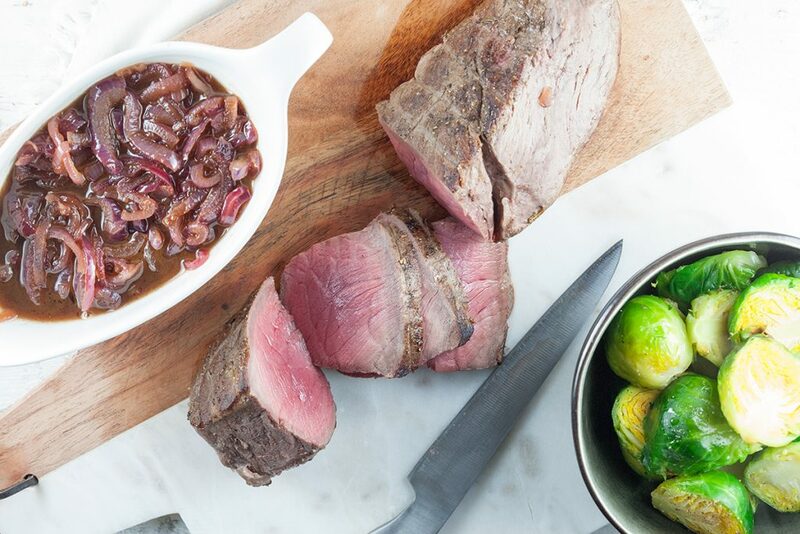 This roast beef with caramelised onions is a delicious tender piece of meat. Filled with garlic, thyme, rosemary and more. The red onions are a perfect match!